The Xiaomi Mi 5000mAh Power Bank is a popular choice for people who likes to travel a lot but doesn't want to bring a bulky 20,000mAh++ power bank inside their pocket. 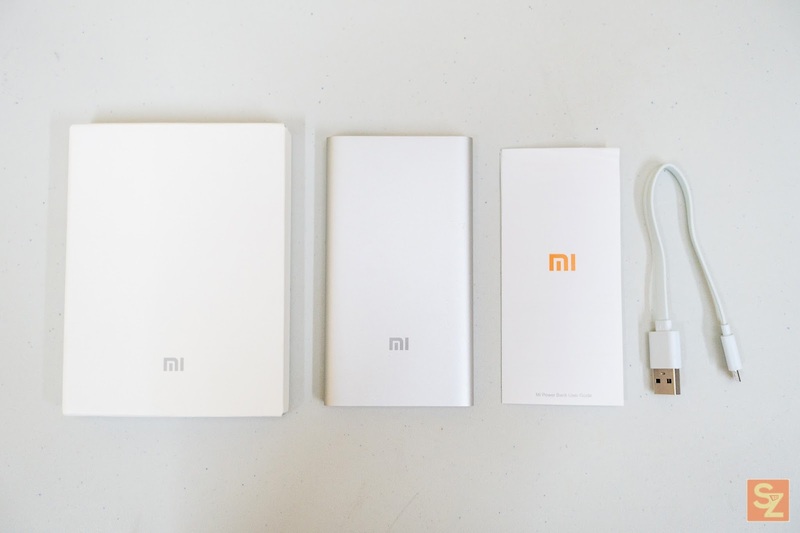 Xiaomi has released 2 other Power Banks with larger capacity, The smaller but thicker 10400mAh Mi Power Bank and the taller and thicker 16000mAh Mi Power Bank. 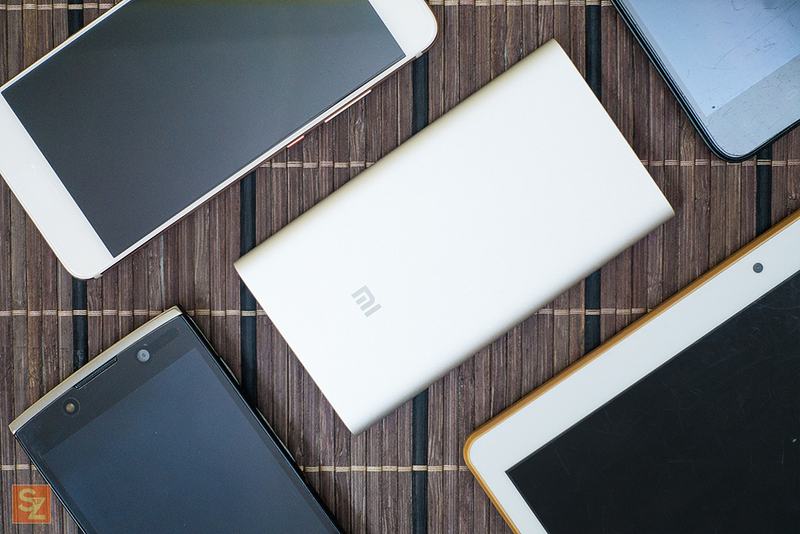 The Xiaomi Mi 5000mAh separates itself by being the slimmest and cheapest and at the same time providing enough juice to keep your device going throughout the day. battery Positive Temperature Coefficient (PTC). 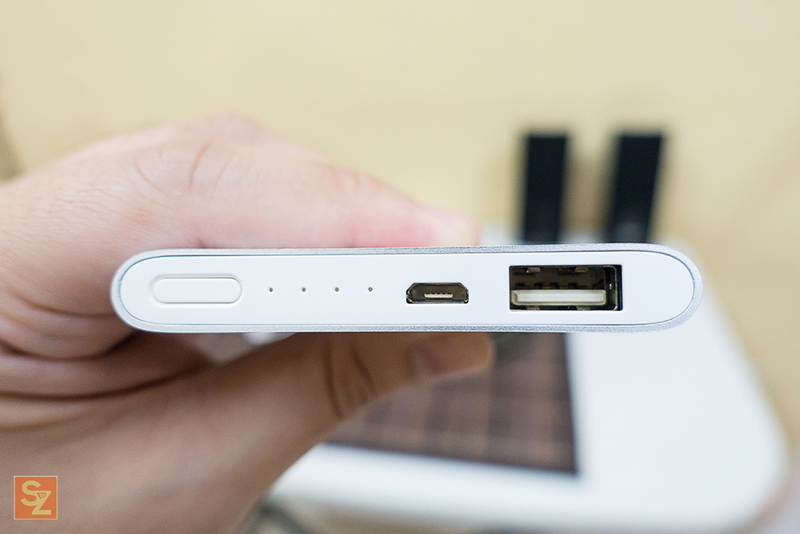 The Xiaomi Mi 5000mAh Power Bank is super slim at only 9.9mm. 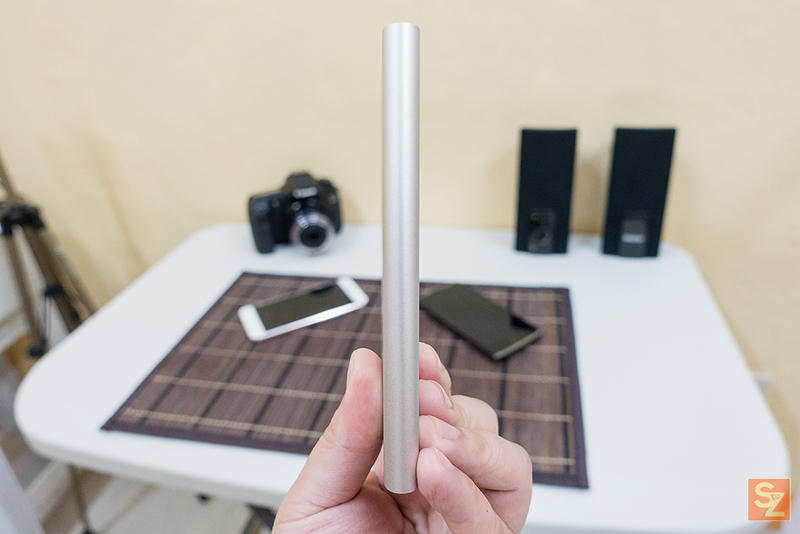 The Xiaomi slim power bank is as slim as my smart phone so they will both fit inside my pocket. With aluminum uni body and water and corrosion resistant surface, you'll get that confidence that even on a slim form factor you have a durable power bank at hand. In front of the Xiaomi Mi 5000mAh Power Bank are the ports, LED indicator and the power button. 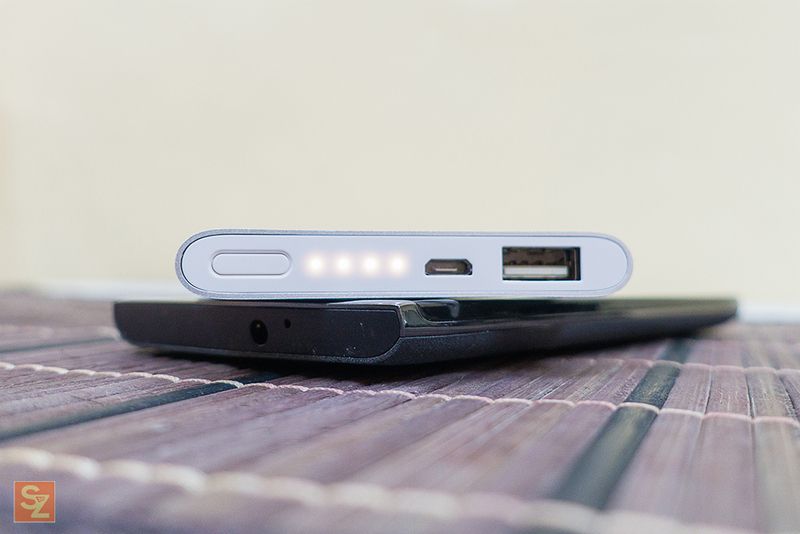 We have the micro USB input for charging the power bank and a 2.1A rated USB output port for charging your device. The power button has two functions, to turn on the power bank as well as to reset it in case of a premature power off. 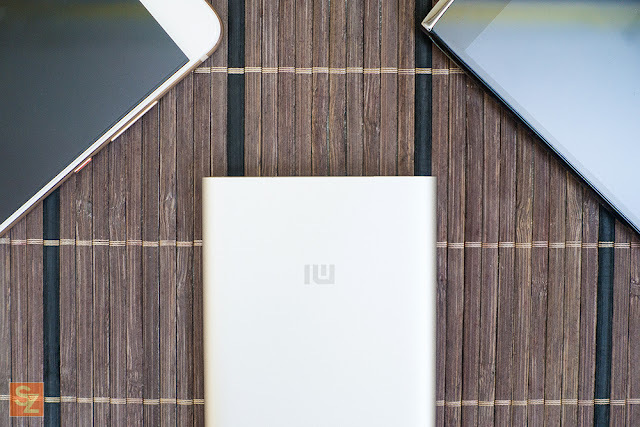 Most of the power banks out there has 2 power outputs, unfortunately for Xiaomi Mi 5000mAh Power Bank it only has 1 output as a compromise for it's slim design. But don't fret as this single power output is rated at 2.1A which will charge your device fast enough. 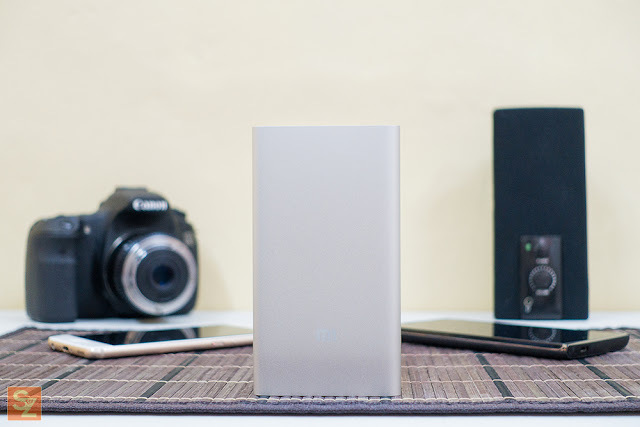 I was able to fully charge the Xiaomi Mi 5000mAh Power Bank for about 3.5-4 hours. Your results may vary depending on the charger and the quality of the USB cable you are using. 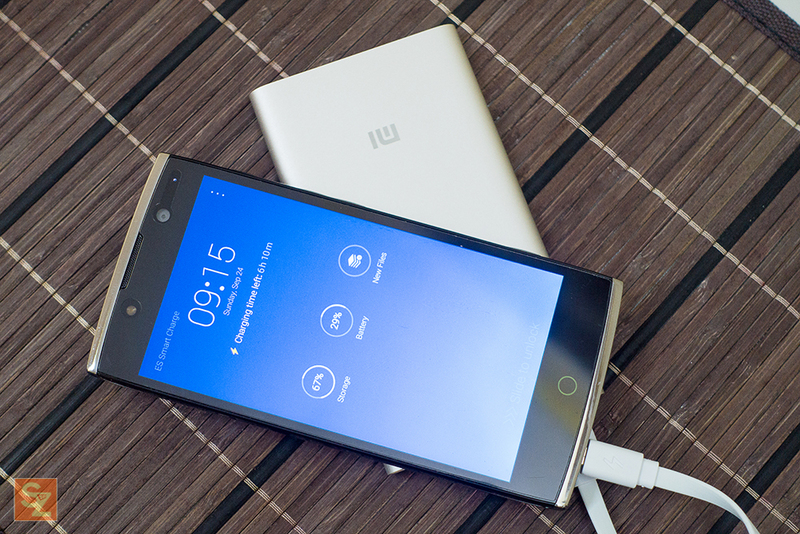 How long will a 5000mah battery last? When I tested the Xiaomi Mi 5000mAh Power Bank using my Alcatel Flash 2 I got 1870mAh of input power which is the maximum power my phone can receive. And if I do the math 3441mAh/1870mAh I will be able to charge my phone at least 1.8 times which can help me survive the day with enough juice. 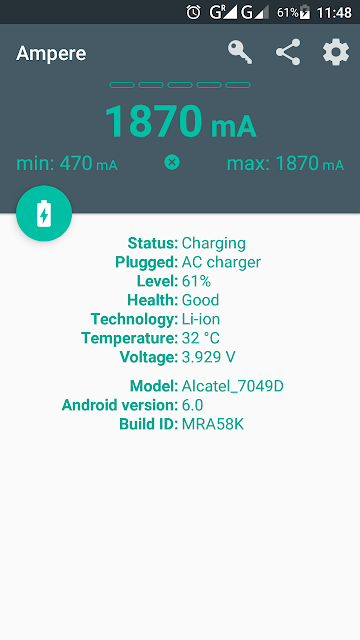 I was able to fully charge my Alcatel Flash 2 in about 5 hours quite the same with my other power bank. your result may vary depending on your device. By the way, the LED indicator is flashing while charging. 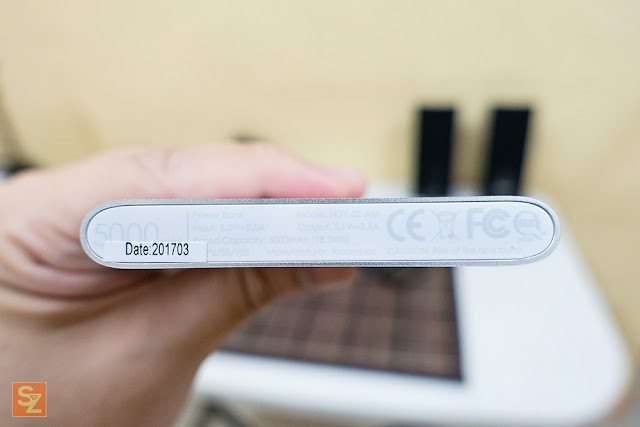 To be honest, I just got this power bank that my sister asked me to check out and out of the box I was like "wow, this one's super slim and looks very premium" my wife also loves it and planning on getting one herself. 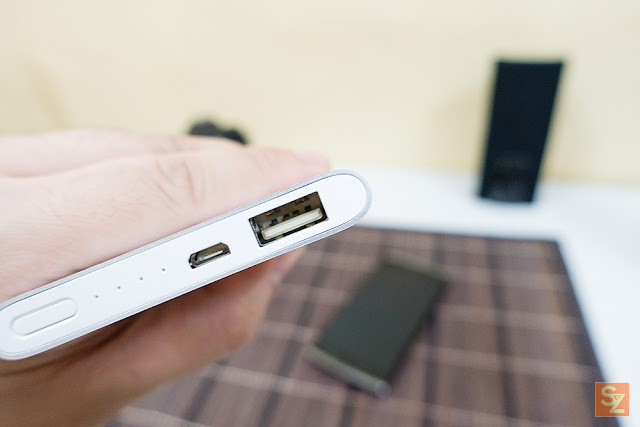 If only I don't already have a power bank I'm going to buy this for sure. 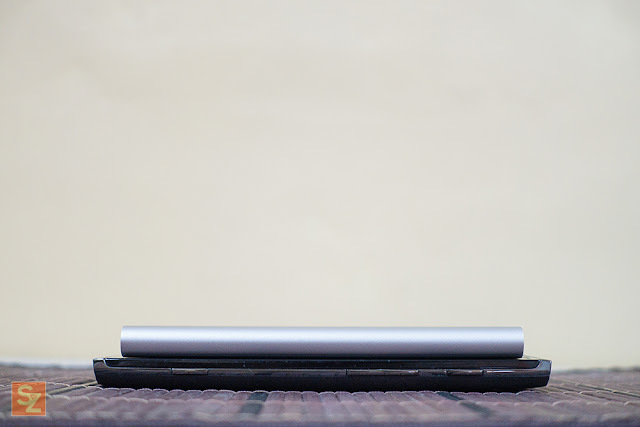 I can't say enough about how sleek this power bank is and it's cold to the touch because of it's textured aluminum body. I'm going to let my sister test it's wear and tear and I'm going to update this post if ever there's a significant update available.